The developer, which has found itself embroiled in a number of claims related to syndicated mortgages, claims there are no basis for the proposed class action suits. Fortress’ legal issues started in late August, when two investors in one of its developments, the Mady Collier Centre in Barrie, brought forth a claim seeking $25 million in general damages, among others. 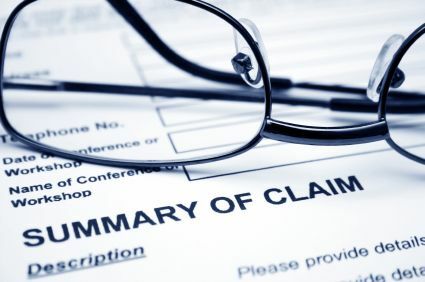 A second claim was filed in late September, brought forth by one of the claimants in the original suit. Despite these claims, Fortress is alleging one of the applicants is a competitor who benefited from brokering loans. “One of the applicants, David Martino, is in fact a CEO of a copycat company attempting to compete with Fortress and brokerages that offer loans to Fortress projects,” Fortress said. “Mr. Martino got his start and the idea for his copycat business as a mortgage broker at one of the brokerages he is now suing, and through which he personally recommended loans to hundreds of lenders. Fortress also claims the lawyers who represent Martino represent the defendants in the other two proposed class actions.